Stand on the side of our Earth! 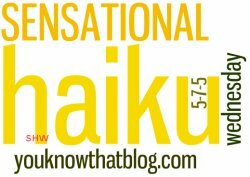 Yes, I know… “lamest fourth haiku ever”. Hey, we’re getting close to our 200th (unbroken!) 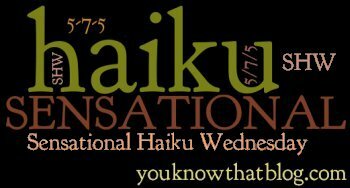 week of haiku! What should we do to celebrate? Leave me a comment with your ideas! Please be kind–I really did try to make sure it was 5-7-5 and I think it is!